Budtenders. Growers. Suppliers. When people think about cannabis industry jobs – these top three usually come to mind. What many people don’t realize is that the cannabis industry is vast and blooming – which means it’s ripe with plenty of career development opportunities. If landing a job in the cannabis industry sounds like a dream come true to you, keep reading to learn seven tips on how to make this vision a reality. What type of work environments do you thrive in? Why do you want to work in the cannabis industry? How much knowledge do you have about the cannabis market? Time to get creative. Jot down your ideas during an intensive brainstorming session or do the process on your computer with a free mind mapping tool. Upon entering a different industry for employment, you have the opportunity to grow professionally and push yourself to develop new skills and gain expertise. Seize the moment by really exploring your potential while leveraging your greatest strengths and weaknesses. Consider this; It’s estimated that public eyes will never see 60 percent of opened job positions. Never advertised. Never posted. Nada. These positions are filled internally, through networking contacts, or by using resumes kept on file. Even if the company you want to work with at the time doesn’t have any open positions, by sending in your resume and cover letter, you will likely make an impression, and your information may be pulled out at a later date. Take to the internet to research potential cannabis-related companies you’re interested in to find out if they are truly ones you would want to work for. Use the information you find to create a highly-targeted list of potential employers in the cannabis industry. Address the cover letter and resume to the actual person who receives it if at all possible. Try to avoid sending it to simply a department or a generic title such as the “manager of human resources”. If you cannot find the name of the hiring manager online, make a phone call to get this contact information. Emailing this information is an option, but sending it by Fed-Ex in a confidential envelope is a highly effective way to be sure your cover letter and resume are read, and to leave an impression. As you are doing your homework to find the name of the hiring manager or recruiter who is responsible for the interviewing and hiring process, go above and beyond and seek out the name and contact information of the person who would be your direct boss. When you send out the cover letter and resume, be sure to send out a separate copy, whether it’s by email or traditional mail, directly to them as well. Tactfully use psychology to connect with the company, but be sure it’s genuine. When creating the cover letter, research the company’s mission statement, values, and background and highlight key information you are passionate about or agree with from those company philosophies. Dozens of online tools have emerged in the last two decades that enable people to search for their next employment opportunity right from the comfort and convenience of home. Keep in mind, this list is not all-inclusive and encompasses only a mere fraction of the different types of cannabis jobs increasing in demand. Be sure to leave the location section blank on one of the search tools if you are trying to find cannabis jobs nationwide. Due to the unjustly controversial nature of the cannabis industry, some bias is likely to exist on these traditional job search engines. As such, some employers may hesitate to post their cannabis-related jobs on these platforms, or the platform may make it more difficult to find cannabis-related work. Because of this reason, you need to check out the advice in the next tip! Want an insider’s guide to help point you in the right direction within the cannabis industry? 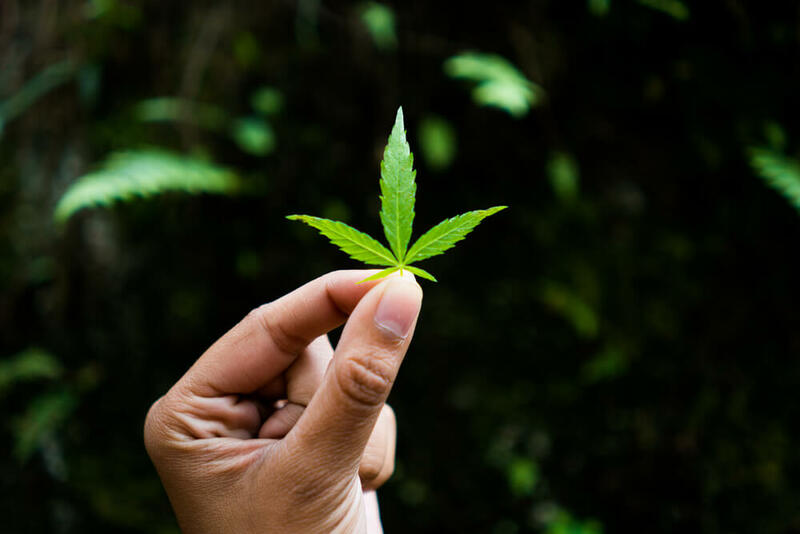 Because the cannabis market is growing at an exponential rate, filling the demand for human resources can be quite challenging, which is why cannabis staffing agencies help. Still a bit unsure where to start? A cannabis staffing agency can be a great resource to help you find the best place for you to get your foot in the door. If you are a highly-motivated self-starter by nature, you might not be interested in using an agency. If you are placed on a job via a staffing agency, you have the potential to make more money than regular staff jobs, depending on the particular position. Cannabis staffing agencies can help you find current open positions and relevant jobs for your skill set. Immerse yourself in the endless sea of cannabis-related information and expertise. 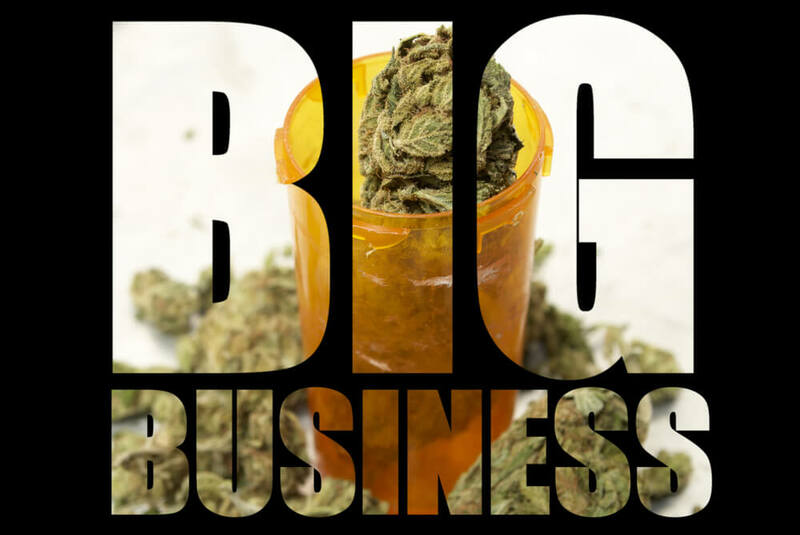 Since the global wide “green rush” of recreational and medicinal cannabis began, there’s been an enormous flood of cannabis growing, selling, distributing, and processing information. 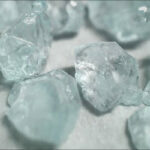 New forms of THC-infused products such as dabs, shatters, wax, edibles, etc. have emerged as a result and consumers (on average) have a deeper understanding of the different phenotypes and genotypes than ever before in history. Take advantage of this information wave! Are you a self-starting individual with a thirst for this type of knowledge? Take to the internet to research the particular cannabis industry specialization you are interested in working with. Are you the type of learner that responds better to a formal training course, possibly in the classroom setting? Explore your options for medical and recreational marijuana training. Back in the day, say about a decade ago, if you wanted to get a job at a local headshop, being a cannabis smoker was enough to land you the position. Standards are on the rise as the industry, and potential revenue continues to grow. 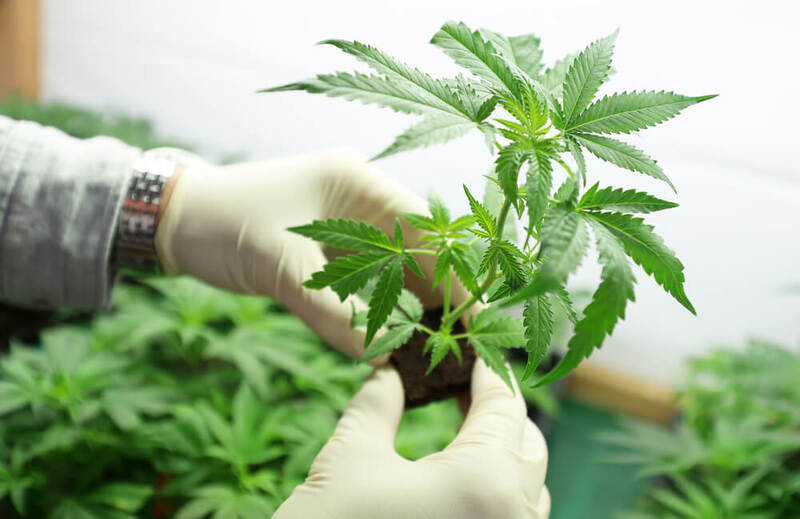 In fact, as contrary, as it may seem, the hands-on experience becomes even less appealing when you consider the fact that some states (i.e., Maryland and Maine) conduct drug testing on their employees working with cannabis. 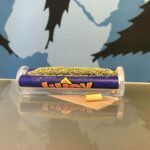 Instead of trying to find a seasoned stoner, many cannabis hiring managers are looking for individuals that are highly knowledgeable about the many aspects of recreational and medicinal cannabis and how to help people who are medical marijuana cardholders. 1.) Holding certification increases your value and builds trust. If you want to impress a potential employer and offer real value to their company, possessing certified cannabis training is an excellent way to do so and to establish trust. As the industry is still in its infancy of development, many under-educated employees are operating businesses, but severely lack the vital information needed to help patients. Certification demonstrates your cannabis knowledge extends beyond surface-level or experience from personal use. Furthermore, pursuing formal marijuana training shows you take the initiative and possess the skills and knowledge dispensaries need. Endless opportunities for personal and professional growth can come out of a cannabis training course. It’s always important to network to build business relationships. Ever hear the saying “it’s who you know”? Whether it’s by referral or Klout, your career in the cannabis industry can take off just by knowing the right influencers in the industry. Training can also help develop a larger circle of cannabis professionals you might want to keep in contact with throughout your career. Building up your foundation in such a way is an effective strategy to reach success. How can an emerging and changing industry be managed? Education. It’s the ticket to improving business operations and maintaining efficiency in a chaotic industry that’s experiencing rapid “growing pains.” With knowledgeable employees working for a business, mistakes will be less likely to happen even when things are “crazy.” Businesses that want to succeed long-term in the industry are in need of educated workers that can improve internal processes, workflow, and help contribute to an environment of consistency. Education is not something that an individual completes one day and it’s over for them. The most successful people view education as a lifelong endeavor. Pursuing training courses will spark your fire and inspire you to continuously improve your industry skills and learn more in the field. Never before in history has there been an industry as dynamic in terms of a knowledge base and introduction into society than the marijuana market. 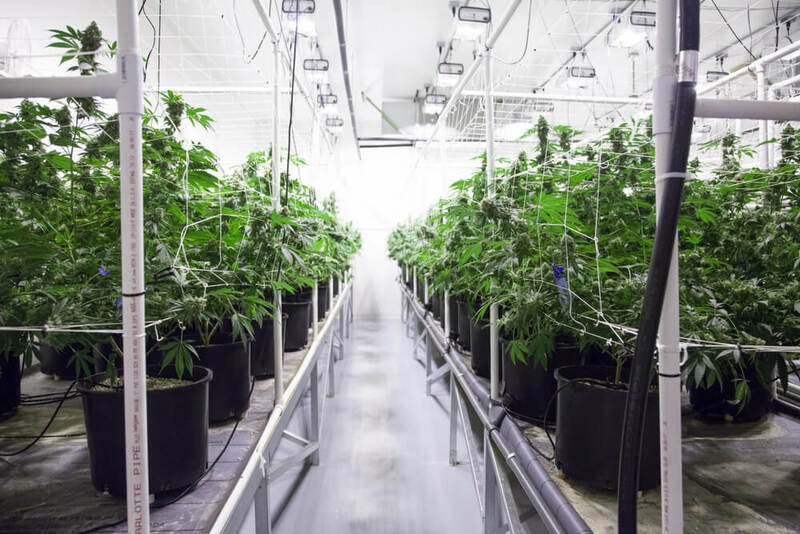 Even though it’s an ancient plant, new industries are spawning from the technologies and advancements in processing have emerged from the cannabis market growth. What’s being done today in the industry was unthinkable 20 years ago. Training sets you up to stay current on the developments as they happen. Red tape. Regulations. Restrictions. The age-restricted requirements and controversial nature of the marijuana industry cause excessive laws and regulatory guidelines. Also, the fact that marijuana remains illegal on the federal level creates a borage of complex restrictions. Fulfilling 100 percent compliance with the existing guidelines can be quite difficult for any manager to maintain. 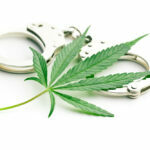 Failure to comply with such rigid requirements can cause a business to have their license revoked or suspended, occur a hefty sum of fines, increase the cost for insurance, or even lead to imprisonment for cannabis companies. Training makes an employee highly valuable as it increases your knowledge basic of industry regulations. Employers are happy to hire educated workers to help balance the precarious compliance guidelines. Possibly the most obvious benefit of pursuing cannabis training is the fact that building this knowledge is going to establish you as an expert in the industry. A solid educational foundation boosts your resume and value to potential employers. Furthermore, your education is going to set you apart from other applicants in this rapidly expanding industry that is seeing an average of 200 resumes being submitted for each open position. How many of those applicants that you are competing against have completed formal cannabis certification? Probably not many. If you’re serious about working in the cannabis industry, you need to be prepared. Not only is the marijuana industry the fastest growing worldwide, but it’s also the most challenging. When working in the cannabis industry, you are dealing with patients on very personal levels to help improve their quality of life and manage their symptoms with cannabis treatment. Therefore, employees need to know more than just how to use a rig to smoke the best shatter, or how to use various products to get high. 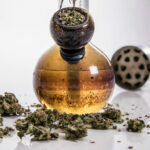 Many medical marijuana patients do not even consume cannabis to get high; rather they seek out the benefits of other cannabinoids, such as cannabidiol (CBD). Securing solid knowledge about the medicinal benefits of the various components of cannabis increases your employability and value for patients. Working in the cannabis dispensary requires a great deal of compassion and a basic understanding of how the endocannabinoid system (ECS) works and affects individuals. Innovation. Creativity. Motivation. In an emerging and booming industry, these qualities are revered as mandatory to succeed. It’s true that right now is the very best time to get into the field. However, it’s also highly competitive which will only grow with time. Forward-thinking and innovative ideas that “break-the-mold” will determine who sinks or swims in the cannabis industry. Networking. Personal and professional growth. New opportunities. 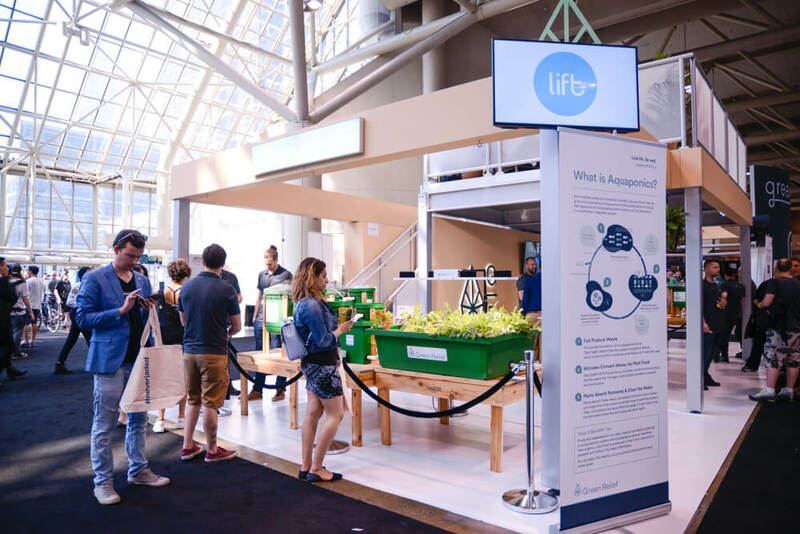 All of these are some of the reasons you should attend events within the cannabis industry if you are planning on working in the field. Furthermore, cannabis is unique in respect to its social attributes. This is not a software product or an innovative home and garden tool you’re talking about. A cannabis industry event will not be some boring convention where you get demonstrations of products you have no interest in. Rather, they are giant get-togethers where people can enjoy marijuana together. Because the cannabis industry was born out of activism, the community is relatively tight-knit. People who have been in the field for quite some time have often formed bonds through combatting local, state, federal, and international restrictions which seek to infringe on the rights of the people. Industry conventions and expos give you the chance to meet the people behind the movements who have fought for cannabis rights and have helped make the emergence of the industry on a legal front happen. Be present in conversation and express your genuine interest in being an active member of the cannabis community. Keep in mind that by joining the marijuana industry, you’re not just getting a job, but you are truly impacting lives and making a difference for generations to come. Every state that has adopted marijuana legalization laws has their own set of rules, restrictions, and guidelines. Depending on which state, or country for that matter, you choose to work in, the type of research, training, and studying you need to do will vary greatly. Depending on the overall status of cannabis legality and use, the kind of work you can do in each region will undoubtedly differ. Be cautious. Understand that there is no one-size-fits-all approach to the operation of the cannabis industry because the restrictions state-by-state and country-by-country vary. Exercise caution and be sure to avoid activity that would be considered illegal in the cannabis industry. Plenty of opportunities await in the legal realm of cannabis distribution, so there is no need to risk your life, freedom, opportunity, etc. What are you thinking? Are you sold on securing employment in the cannabis field? If so, go into your career path with realistic expectations. While cannabis is a passion for many and a source of good times and pleasure, just like any business, development of a healthy company requires hard work and dedication. It’s not like you just show up to work ready to smoke out and hang out. This field is increasingly complex, scientific, and fascinating. Those working on the front lines are directly impacting people’s lives and can make a real difference by demonstrating warmth and compassion. 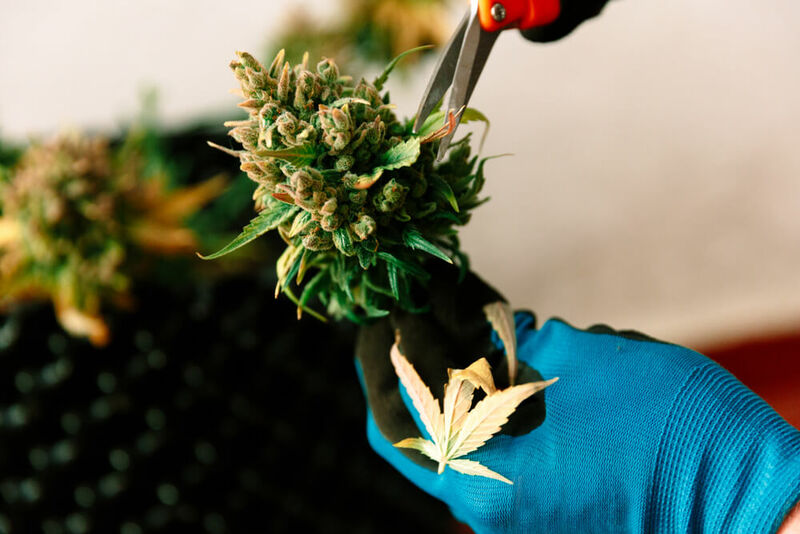 Check out our next blog in this short series on jobs to learn more about the different career opportunities in cannabis.